Stocks closed on red mark, Sensex down 353 points, Nifty closes at 11,583 - HailNewsUp.com provides latest news from India and the world. Share Market: The stock market closed with a fall on Wednesday. 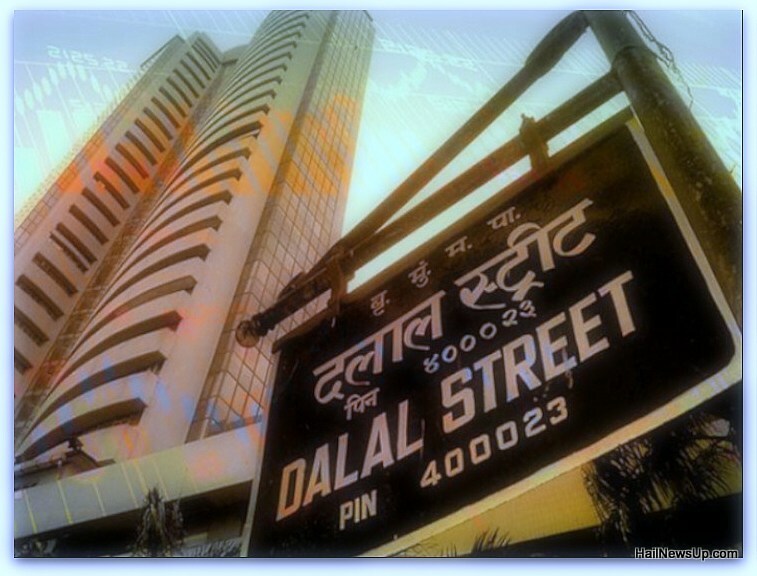 The Bombay Stock Exchange's main index, the Sensex, dropped 353.87 points to 38585.35. Nifty was down 88.40 points, after which it reached the level of 11,583.60. There is a continuing erosion in the share market with international issues such as the lack of expected growth rate for this year, as well as geopolitics issues such as trade and breakage between US-China. In the Asian market other than India, the decline continues in Shanghai, Tokyo, Seoul. Wall Street also closed on the red mark on Tuesday. Foreign Institution (FIIs) removed Mangalwal from the market of Rs 1212 crore. Domestic investors also sold equities of 688 crores.